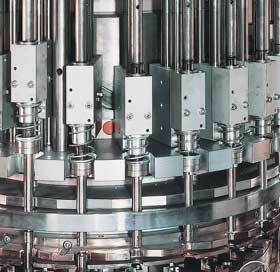 From pilot scale assembly machinery to high speed full scale production we have an assembly machine to suit most volume requirements. 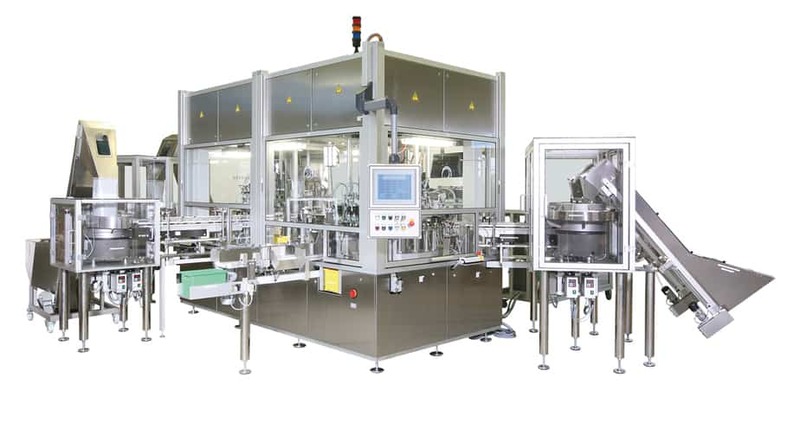 Subject to the specific product requirements machines are either continuous motion or intermittent motion. 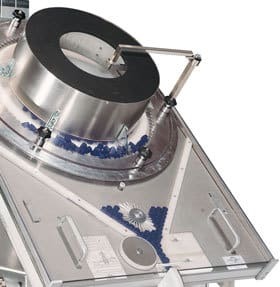 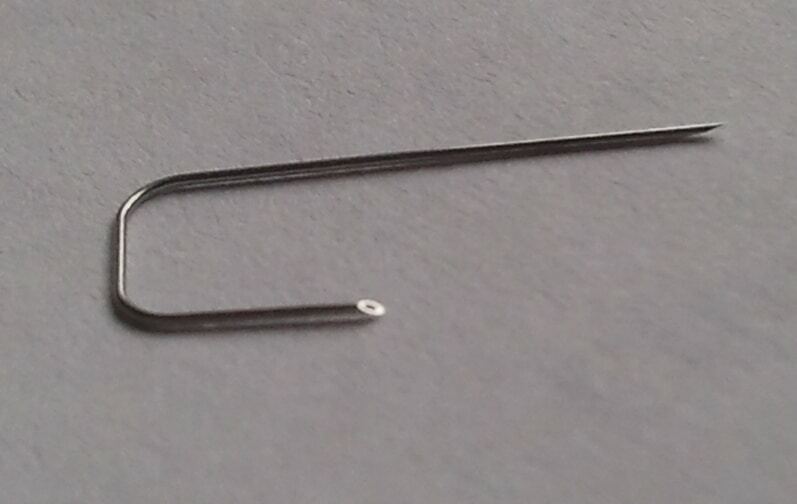 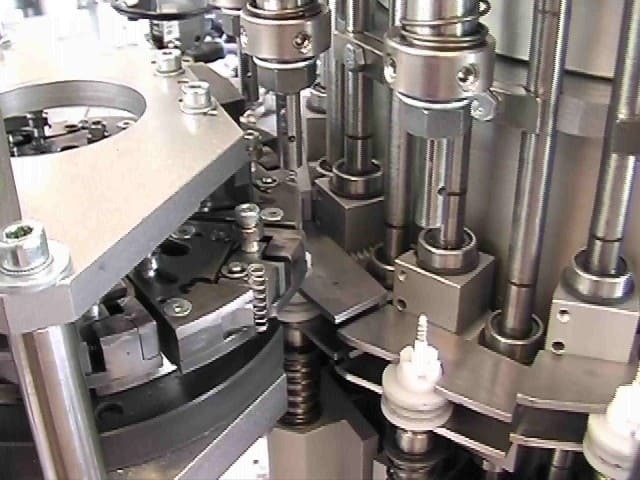 Our assembly machines are particularly suited to the assembly of small diameter plastic components such as springs, seals, valves and tubes, in both intermittent and continuous motion and these machines are of particular interest where a multi-shift production is required. 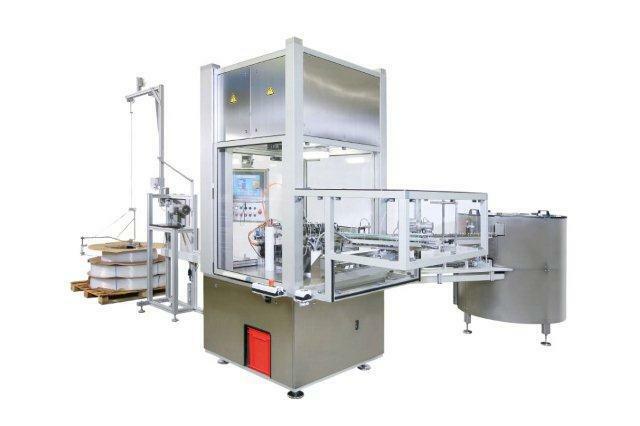 Our assembly machinery is so efficient that you can increase your productivity and have low unit cost at the same time. 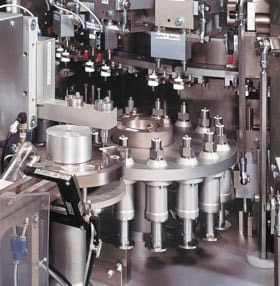 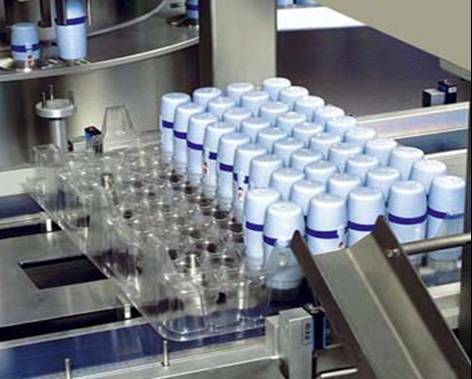 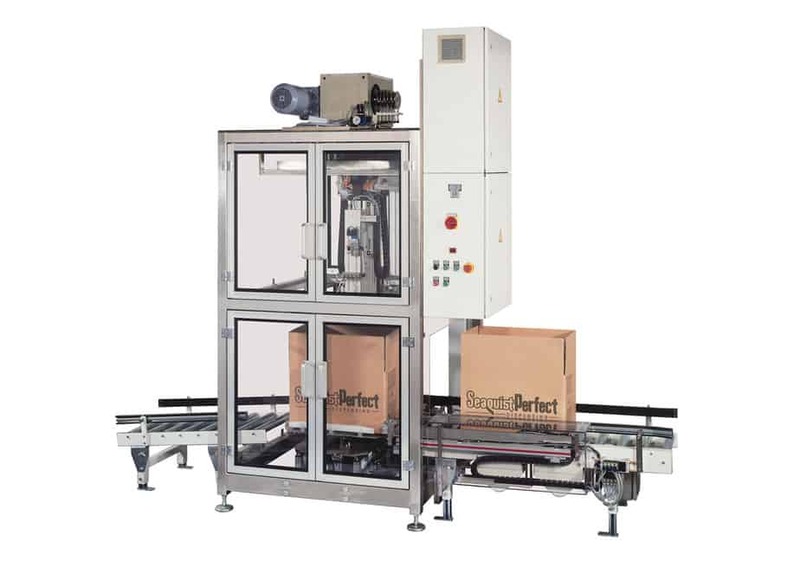 Our automated assembly lines can automatically sort small components at up to 1000 parts per minute through to assembly, either on one carrousel or, alternatively split into a modular approach on separate frames for ease of modification, and finally loading into bulk cases at the discharge.